Purposeful functional design, scalability, unlimited language and currency options and time zone independency make On Key one of the world's most versatile EAM systems, able to meet the unique requirements of all asset owners. 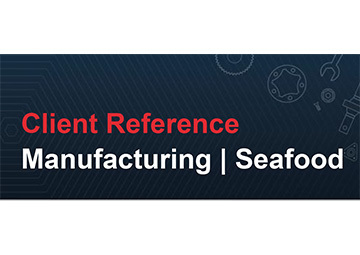 As far as possible, we have eliminated paper-based maintenance processes and introduced maintenance work orders and inspections that are performed in a digital environment using the On Key Work Manager application. 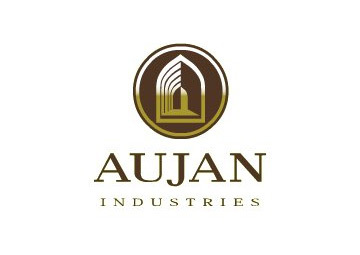 AujanIndustries is a leading supplier of bottled products, which manufacture, market and distribute a wide range of proprietary brands throughout the Middle East and beyond. Our artisans easily adjusted to the Work Manager application (App) and they were eager to learn and use the handheld device. An added benefit is that the App encourages better planning. Since the roll-out of the App, it has made it much easier to measure work progress thereby aiding in managing the workload. 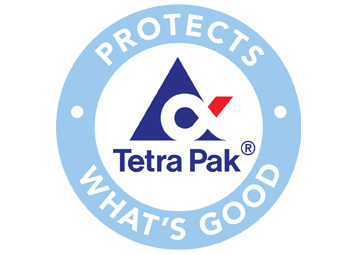 Tetra Pak is the world’s leading food processing and packaging solutions company. 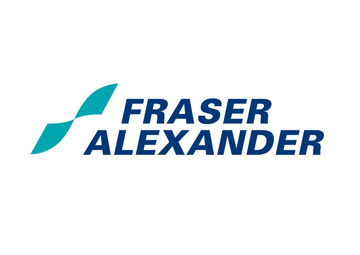 Working closely with their customers and suppliers, they provide safe, innovative and environmentally sound products that each day, meet the needs of hundreds of millions of people in more than 170 countries around the world. 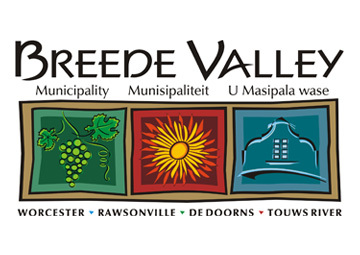 With the increasing demand from the public for improved service delivery and requirements from the Auditor General for proper systems, processes and tools the department realised the need to have a more mature process with systems and departments integrated to ensure these requirements are met. 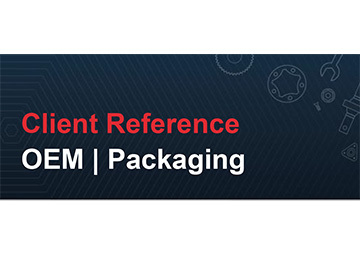 Our client is a global privately owned packaging equipment manufacturer. The company has more than 8500 filling lines in operation, supports 66000 processing units in operation and manufactures more than 170 billion packages/year through their worldwide client base. Meyn is the world leader in poultry processing solutions. Their knowledge, equipment, systems and services are available all over the world. 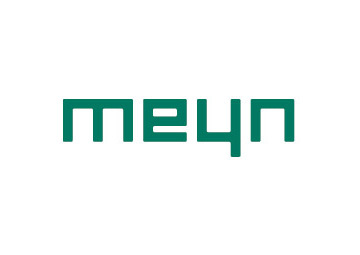 Meyn is the dedicated business partner of numerous renowned poultry processing companies in over a hundred countries. 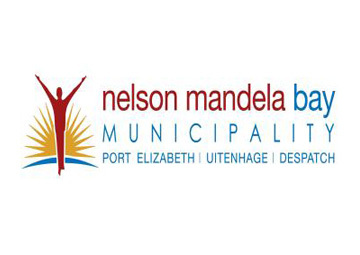 In February 2008 Pragma Africa was engaged by Nelson Mandela Bay Electricity to establish a central Asset Care Centre (ACC). The initial activity involved the assessment of the departments Asset Management maturity. 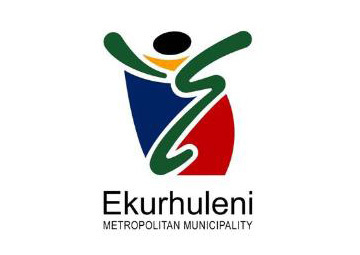 With the amalgamation of the nine previous municipalities into Ekurhuleni, each having an own identity, historic culture and manner of working, standardisation and common practices were called for. 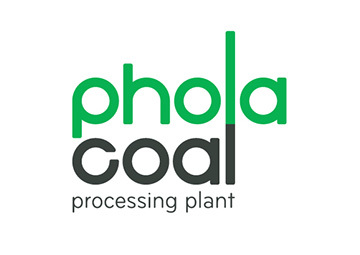 With the surge in demand for coal, the mine became viable again for at least the next 10 years and this required a change in maintenance strategy to ensure optimal asset performance over this period. 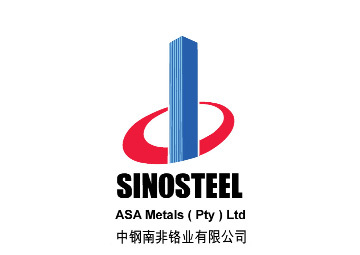 In order to achieve its vision to improve infrastructure availability and reliability, ASA Metals initiated a project to align its asset management (AM) practices in all departments and to integrate costs into their EAMS. The biggest challenges Pragma faced were the logistical problems associated with communication in deep level mining and in the high security gold plant. 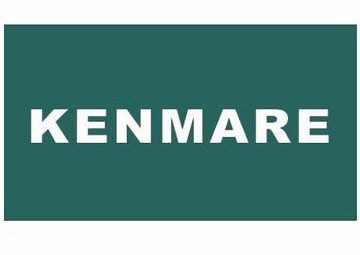 Kenmare Resources plc has been a mining and exploration company since 1972. 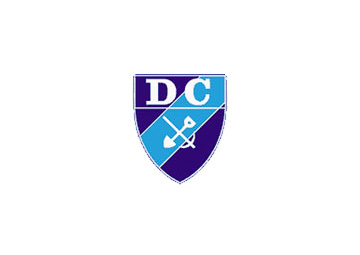 The company is a member of the FTSE 250 Index and has a primary listing on the London Stock Exchange and a secondary listing on the Irish Stock Exchange. 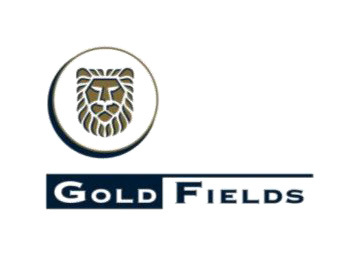 Our client is one of the top 100 companies in the Middle East with plants in several countries in this region. 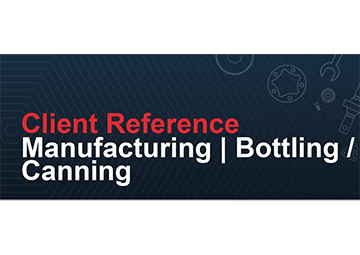 They bottle and can soft drinks using packaging machines from Tetrapak, Cidel and Krones. Our client offers one of the most comprehensive commercial printing operations and has more than 100 years’ experience in South Africa. 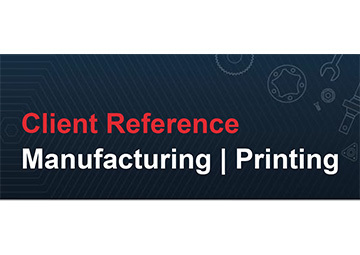 They have a network of 10 specialised printing plants nationally. Our client produces upmarket seafood at the most southern tip of Africa. 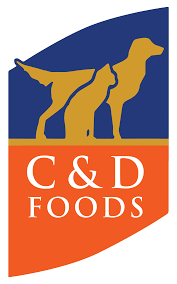 The products are farmed on various sites around Hermanus, South Africa. 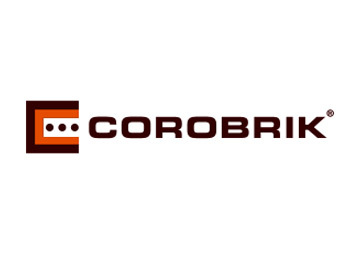 Corobrik (Pty) Ltd was established in Durban in 1902. Utilising its expertise gained over more than 111 years in the brick business, superior technology, manufacturing practices, distribution network and logistic capabilities. 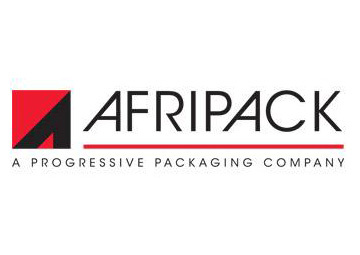 Afripack is one of the largest independent packaging suppliers in South Africa and has successfully operated in the flexible-packaging markets for over 75 years. 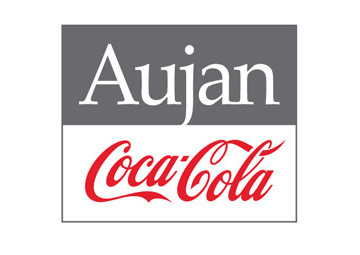 Aujan Industries is a leading supplier of canned and bottled products. They manufacture, market and distribute a wide range of proprietary brands throughout the Middle East and beyond. 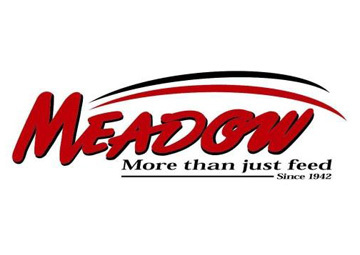 Meadow Feeds is regarded as the market leader in the southern African animal feed industry. The company produces a variety of specialised diets and custom feed mixes for the poultry, dairy, ostrich and swine industries. 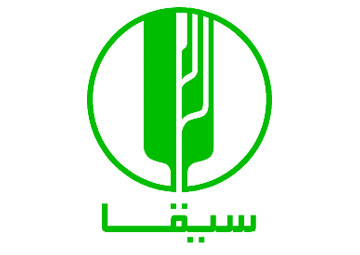 Sayga is Sudan's premier food company and one of the country's most dynamic and successful organizations. Sayga is well positioned to be Sudan's first regional food company and partner of choice. Voermol Feeds manufactures a wide range of quality veld supplements that meet the requirements of grazing animals under almost all conditions, including: Maintenance Licks, Mineral Licks, Transitional Licks, Production Licks and Energy Licks. 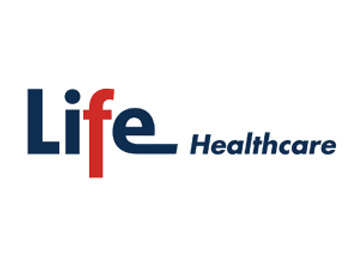 On Key has been implemented at more than 50 Life Healthcare hospitals across South Africa and Botswana as the preferred asset management system during 2006-8. 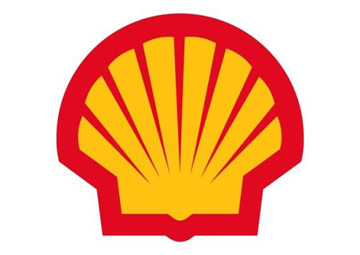 Shell contracted Pragma to run their Facilities Management Centre (FMC) to manage the 100+ contractors, suppliers and consultants who render maintenance and refurbishment tasks/projects for Shell Retail sites in South Africa. 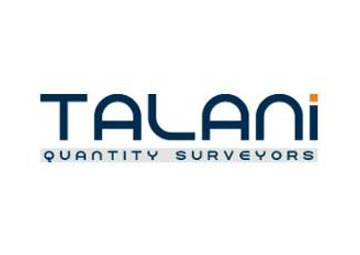 TalaniQuantity Surveyors provides an independent, professional property and construction cost advice service to built environment clients through the professional business of quantity surveying. The Shell Facilities Management Centre (FMC) manages more than 100 contractors, suppliers and consultants to render maintenance and refurbishment tasks/projects for Shell Retail sites in South Africa. From a finance perspective, Pragma allows analysis of maintenance spends per asset, real-time inventory management and fast reporting capability.